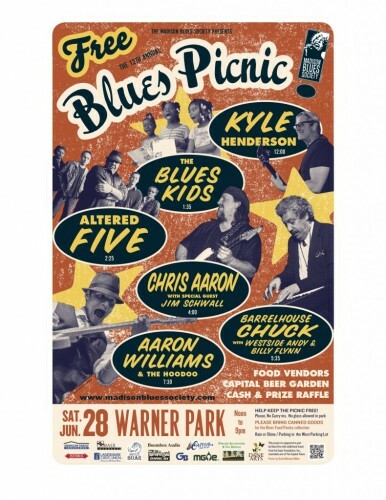 The Madison Blues Society holds an annual show at Warner Park on Madison’s Northside. 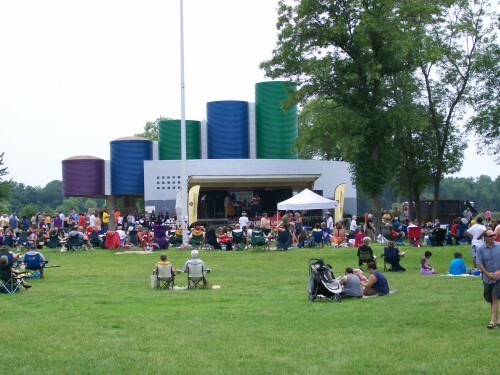 In 2014, the 12th Annual picnic will be on Saturday, June 28. Talk about great music! Let’s hear some great music by the Chris Aaron Band with special guest Jim Schwall. The society is also teamed-up with the Boys and Girls Club in Dane County to involve kids in music. They are called “The Blues Kids” and they performed for the audience too. 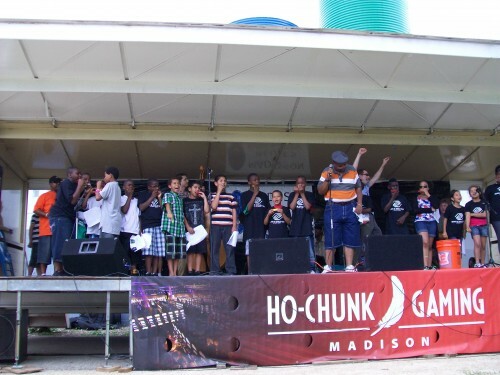 At the 2014 picnic, the Blues Kids were represented by the group Distant Cuzins. They did a great job! 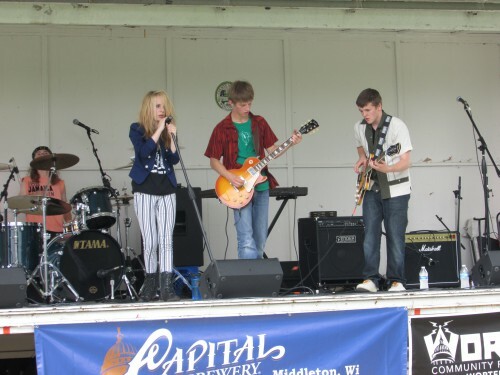 They had a little help getting together with a great organization called the Madison Music Foundry. Here, young folks and even adults can learn the basics of performing in a group and even have their music recorded at their on-site recording studio. This event is free, but they have merchandise for sale and you can join the Blues Society too! Come here for some great Blues music to kick off the summer! I plan on it!